Trying to get best comfort while watching your TV in bad or reading some of your favorite books is no easy task, especially when you don’t have a sit up pillow. A sit up pillow is going to give you nice support not only for your neck and back, but also for your head. Unless you’re struggling with a medical condition, you need one that is tough enough to give you support, yet soft so that you may get the best comfort. You want your sit up pillow to be easy to adjust so that you give your head and neck the best support and comfort. 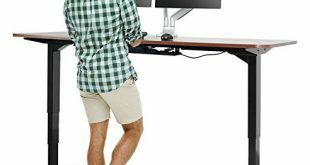 It has to have the right height for your back, if not an adjustable height for best conditions every single time you’re using it. 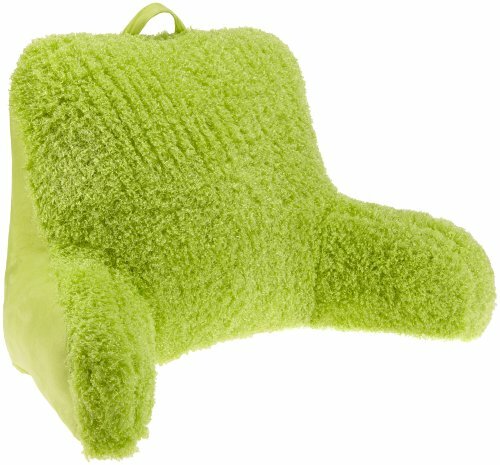 It’s also nice if the sit up pillow comes with a breathable cover that is also easy to remove for cleaning when in need. The more you’re willing to pay for it, the more you can expect so it’s up to you how much money you want to pay for your comfort in bed. Efficient and one of the most popular options out there, the LINENSPA Shredded Foam Reading Pillow is one nice sit up pillow that you may use on regular basics. The design of the pillow is one of its strengths and you get efficient support for your back and head as you’re watching some TV show or reading a book. The pillow comes in a compact box and it’s made with foam shreds. This means you need to give it a couple of minutes until it fully expands. Additionally, the filling is easy to shape so you can get the right position for your head and neck every time. The quality of the shredded foam is good and the pillow remains responsive for quite some time. It comes back to its original shape every single time. If you’re worry about the pillow not being breathable enough, don’t. As a matter of fact, the pillow isn’t just supportive, but also breathable so you don’t get all sweaty while using it. As for the cover, it’s made of plush so it has a soft touch feel to it. The neutral stone color makes the pillow easy to blend into any décor and it doesn’t stain that easy either. 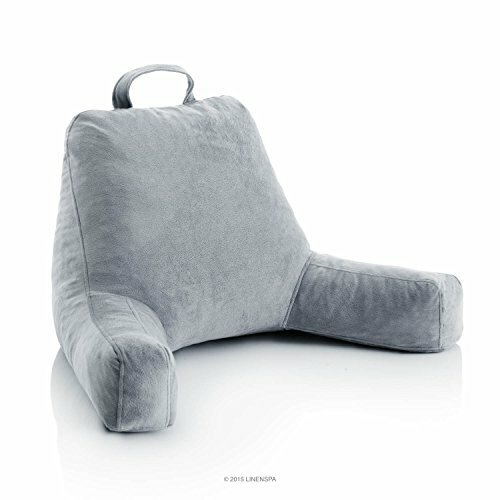 Let’s not forget to talk about the arm design of the pillow that is plump and comfortable. The arms are long, giving you support for your arms. Even though the pillow is quite big, it’s not difficult to carry it around as it comes with a handle for higher portability. The pillow stays in place and it’s freestanding. It’s very well made and its double stitches give it a durability feel. Comfortable, supportive, easy to carry around, the sit up pillow is a nice addition to any bedroom. All in all, as it’s supportive, comfortable, easy to move and easy to match in a décor, the sit up pillow is a good buy. For those of you looking for a sit up pillow for their kids or if you’re a small person as well, a pretty and fun colored sit up pillow is the Brentwood Poodle Bedrest. The pillow comes in bright, fun colors and matches a young and merry bedroom. It’s well build and its design ensures a good support for your neck, back, and arms as you’re watching some TV shows or reading. The fabric on the pillow is thick and takes the intense use, whereas the soft cover feels nice against the skin. The handle makes it highly portable so you shouldn’t have any problems carrying it away. The handle is well sewn and seems quite sturdy, taking the weight of the pillow. The pillow holds its shape for a good amount of time and it’s very comfortable. 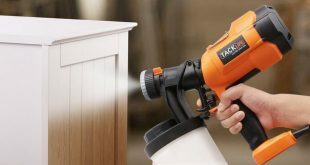 When in need, you only have to clean it by spot cleaning with a damp cloth. As it looks fun, but it’s also supportive and comfortable, the sit up pillow is a great choice for anyone looking for a young vibe in their bedroom. The design of the Brentwood Originals Brushed Twill Bedrest recommend it when you’re looking for an efficient back support as you’re reading a nice book in your bed. 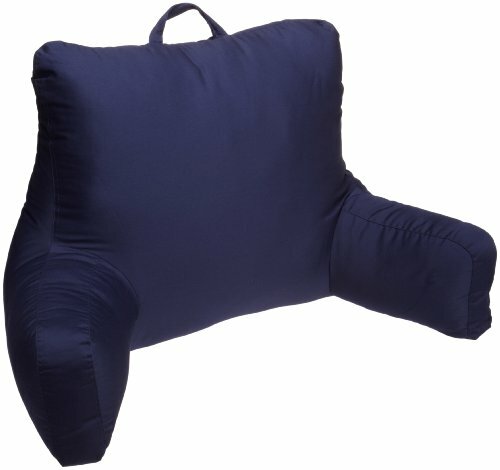 Not only your back is going to benefit from this pillow, but also your neck and arms as well. 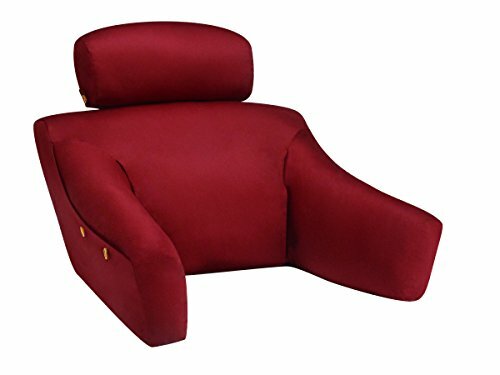 The armrests design is well thought out so the pillow brings you comfort when sitting up in your bed. The pillow makes book reading or TV watching in bed a lot easier and cozier and may serve you for quite some time. It’s very well made too and its stitching gives a durability feel. Additionally, the pillow is made with good quality materials so it holds its shape for a good amount of time. The pillow doesn’t slide and stays in place and its fabric is quite grippy. The durable polyester brushed twill fabric cover and the polyester fiber fill are a great match and a safe choice for the allergic customer as well. The portability of the pillow is another thing to add up on the list of good things and the handle on top makes it so easy to lift it and carry it around. Due to its wide and tall shape, the pillow makes it as a good option for anyone breastfeeding too. The pillow comes in nice colors and has a durability feel to it. Nevertheless, for the support, portability and reliability, the pillow is a great choice for many. Whether you’re recovering from a recent surgery, struggling with snoring or simply looking for more comfort while reading in bed, put your trust and faith in the sit pillow Bed Wedge Pillow with Memory Foam Top by Cushy Form – Best for Sleeping, Reading, Rest or Elevation. The bed wedge helps you sleep better, but also lowers risks for health problems in your neck, shoulders, and spine. 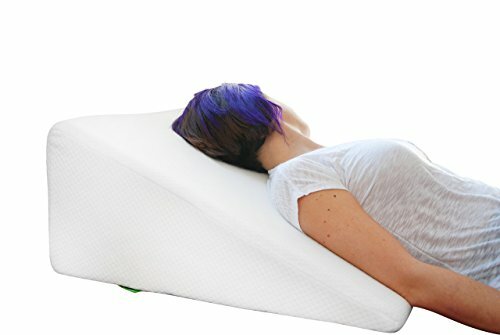 Made with high density memory foam on top, the pillow adjusts easy to your body, contouring to your neck, shoulders and head for increased comfort. The pillow comes with a breathable cover that is also easy to clean when in need as it’s machine washable. The cover comes with a zipper so it’s not difficult to remove. The design of the pillow makes it highly versatile and able to give comfort in many situations. 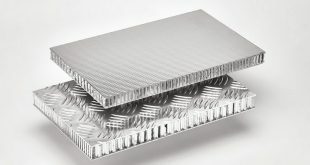 You may also use it for leg elevation when in need, but it works for relieving conditions as acid reflux or snoring. The pillow feels rather firm, but not too thick and the angled and elevation position of your head is going to help you breathe a lot easier. Nevertheless, when in need for a sit up pillow that gives you comfort on many levels, no matter the situation, don’t hesitate to give this one a go. Are you ready to pay the extra buck for a sit up pillow? If so, take a leap of faith and get yourself the BedLounge Hypoallergenic The Ultimate Back Wedge. Not only the pillow comes with an impressive list of good things, but it’s also made in USA, which may seal the deal for many. The pillow gives you the chance to adjust it on many levels, until you get the right settings for your best comfort. Therefore, you may raise or lower the head rest, up to 12” to where it fits you’re the most. You may also rotate the head rest. 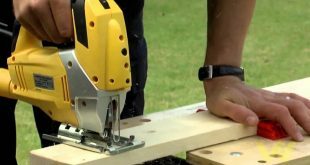 The design is well thought out and we also need to mention the lumber pillow that gives you even more comfort for your back. You don’t have to worry about the pillow being too big or too small for you as it comes in two sizes (S and M) so you can have your best pick. 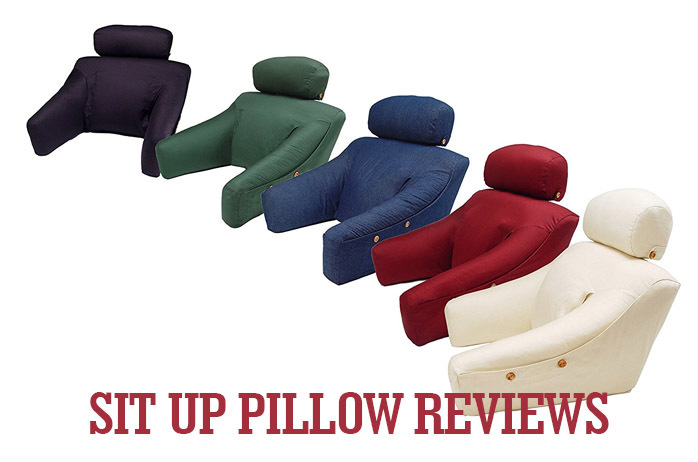 The patented and long lasting inner frame makes the pillow supportive and great for your neck, head, and back. As for the pockets on the side, what’s to say? They are a nice detail that is so helpful at times. As for the cover, it’s made with 100% cotton so it feels soft against the skin. 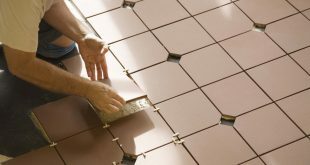 Additionally, it’s easy to remove for cleaning which is always a good news. Regardless of the issues, we focus on the goods and we only see an adjustable, supportive, comfortable sit up pillow that, on top of everything else, is made in our USA.